Bubble Hamsters is a colorful bubble shooter game for the whole family! Combine at least 3 bubbles of the same color and try to remove all of them from the field. Master all levels and unlock cute new hamsters! Can you achieve a high score? 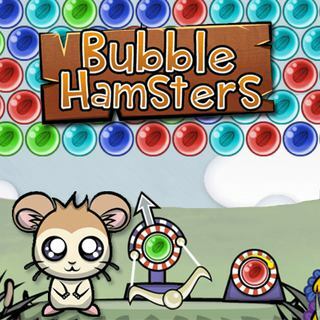 Bubble Hamsters - Find Bubble Hamsters in our vast HTML5 games catalogue. Only the best and newest HTML5 games for all audiences. Guaranteed success with Famobi.